Our professional editing and proofreading services covers all area of Journal articles, Essays, Dissertations etc. 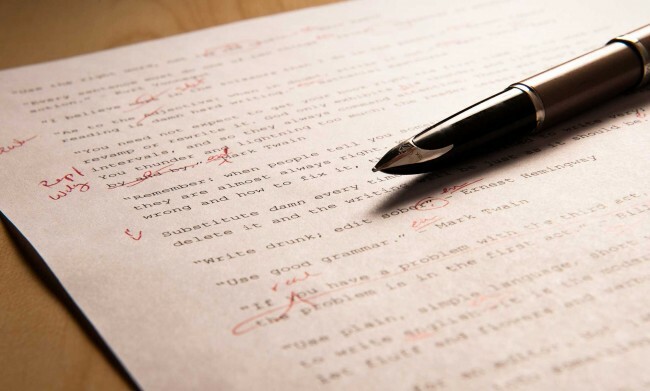 We offer academic editing in the following styles: APA, MLA, CSE, Chicago. Whatever pattern you require simply provide us with the link to the journal guide or upload your own. Our sole purpose is to refine your written communication by correcting English spellings and grammar mistakes as well as ensure that the ideas conveyed in your manuscript are expressed in a clear and concise manner. When you have chosen your preferred service, submit your manuscript today to receive a quote.